The EU's chief Brexit negotiator has told Theresa May she can change her mind on leaving the bloc's single market up until 2021. Michel Barnier revealed Brussels would consider a reversal of the Government's commitment to quitting the single market even after Brexit. The European Commission official suggested the UK could yet abandon its "red lines" within the planned Brexit transition period, which is due to last until 31 December 2020.Speaking to a group of European newspapers, as reported by Suddeutsche Zeitung, Mr Barnier said: "If Britain decides to change its red lines, we too will change our positions, we remain open, there are no dogmas. 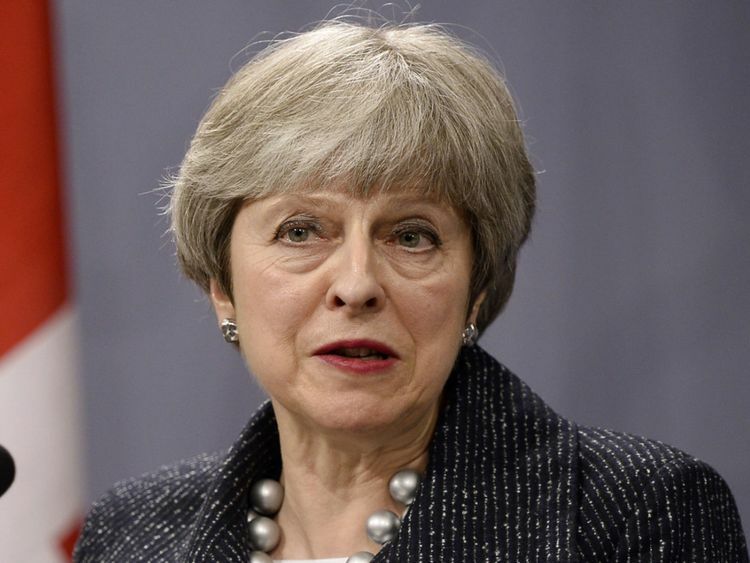 "The UK will formally leave the EU on 29 March next year, but will remain in the bloc's single market and customs union for the 21-month transition period.After that point, the Prime Minister has insisted the UK will be outside the single market and the customs union, in order for Britain to establish its own immigration and trade policies. Last month, EU leaders left open the option for the UK to change its Brexit policy when agreeing their guidelines for the next stage of negotiations, on the future EU-UK relationship.The conclusions of the European Council summit in March said the 27 remaining EU member states had adopted an approach "compatible with the positions stated by the UK".But it added: "If these positions were to evolve, the Union will be prepared to reconsider its offer." The Times reported this clause was part of the EU's "plan B" for Brexit negotiations.One diplomat recently told the newspaper: "This is about being helpful if, as many capitals hope, reality dawns and red lines disappear. "Brexit Secretary David Davis has said the UK will "get pretty substantively close" to a post-Brexit free trade agreement with the EU by October this year, suggesting merely technical details will be finalised in the transition period.This ambition has reportedly been the source of a row between Mr Davis and civil servants, who are said to believe such an aim is unrealistic with only six months left.Responding to Mr Barnier's remarks, Labour MP Chris Leslie, a supporter of the pro-EU Open Britain campaign, said: "These comments by Michel Barnier demonstrate yet again how ludicrous it was for the Government to take single market membership off the table in the Brexit negotiations. "Leaving the single market will lead to huge economic damage, years of austerity and will starve our public services such as the NHS of vital resources. "If the cost of leaving the single market and of Brexit is too high, people are entitled to keep an open mind about whether it's the right path for the country."